Biogas compressor for microcogeneration plant. 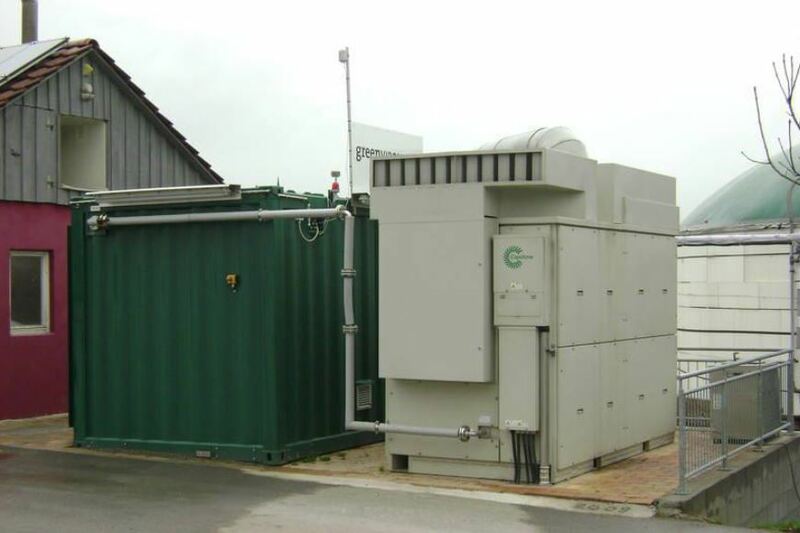 A single unit is installed inside a container to supply a Capstone microturbine C200, producing 200 KW of electric energy. No ATEX Zone.